Hannah was truly a promise from God and as such we were very excited and thankful to see her born. We marveled at the miracle baby and stared at her every movement. She was beautiful and Elizabeth held her with such joy. While enjoying Hannah, we noticed she had a large purple mark on her face that appeared to be a bruise from the delivery. Several weeks pasted and Hannah was brought to a specialist. It was determined that Hannah had a Port-wine stain. At 6-months-old we began laser treatments. Shortly after starting treatments we found that the health insurance wasn’t going to cover the surgeries. At this time a family member introduced us to the Shriner’s Hospital. 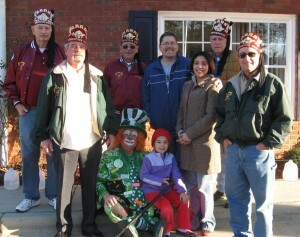 On our first visit it was obvious to us that the Shriners family was something special. They really cared and it showed! There was a genuine passion for service and love for children that could not be mistaken. From the temple to every volunteer and staff member at the hospital they all made a huge difference during each trip to surgery. Hannah, at six-years-old, stated it best, “I like it when they take care of me; they do surgery on my face, and they don’t hurt me. I like the girls who play instruments and bring me puzzles and toys. I love Suzi, she is really nice and she takes my picture. I like the nurse who sits next to me and brings me the treasure box. I like the art work everywhere. 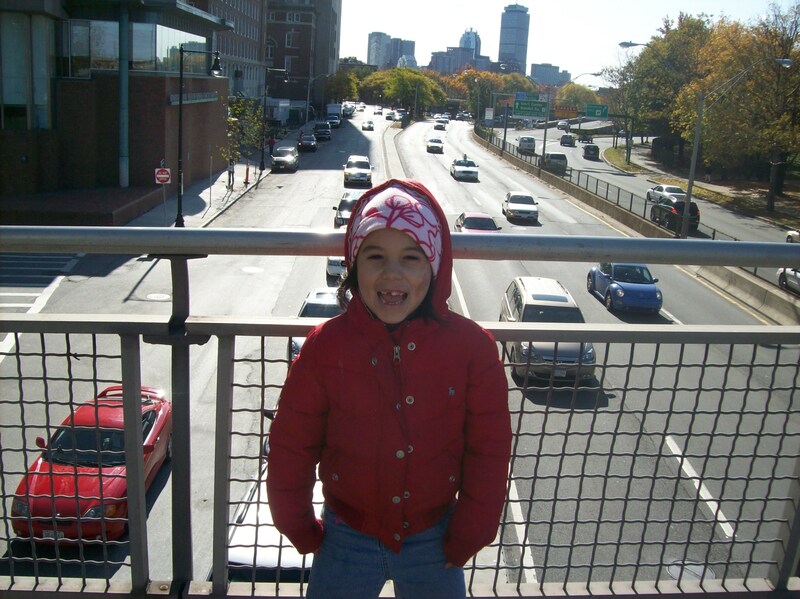 I love the snacks and food.” Hannah continues to have laser surgery on a quarterly basis and our trips to Boston are not marked by anxiety or fear thanks to Shriners. Hannah enjoys sharing with her Pre-K class the tales of the surgery, the trip to Shiners, and the fun snow in Boston. 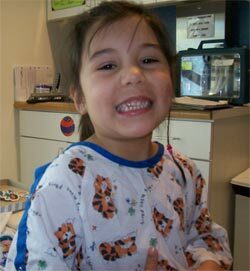 The quality of our daughter’s life will be forever changed thanks to Shriners. 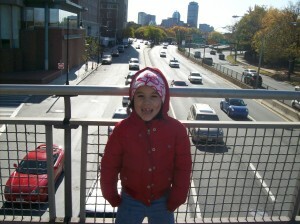 Each time we bring Hannah to Shriners Boston Hospital for surgery we witness many children receiving treatment for various ailments including serious burn injures. Can you imagine a child being burned over 50% of their body and using all their strength to be well again? 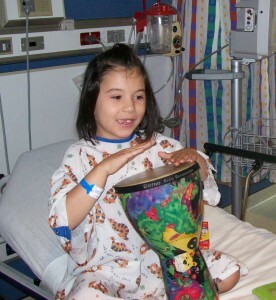 Shriners offers exceptional care and treatment of such an injured child and extraordinary support for the family. You can help make a difference for these children by making plans each year to attend and participate in the Shriners Circus. You will have a fantastic time at this truly special event while supporting Shriners care for children from throughout the world. Support your Shriners Circus! Shriners Hospitals for Children has been a leader in burn care, research and education since entering the field in the mid-1960s. Because of the expert medical care provided at our burn hospitals, children have a greater chance of surviving and recovering from all types of burn injuries. Burn Care: Shriners patients receive advanced care for burn injuries and related scarring, along with physical rehabilitation and emotional support to help them cope with re-entering their school or community after their injury. Spinal Cord Injury: Shriners Hospitals for Children was the first health care system in the country to develop spinal cord injury rehabilitation centers designed specifically for children. Their groundbreaking research has educated the medical community about the unique needs of children with spinal cord injuries and led to innovative treatment techniques for both children and adults. 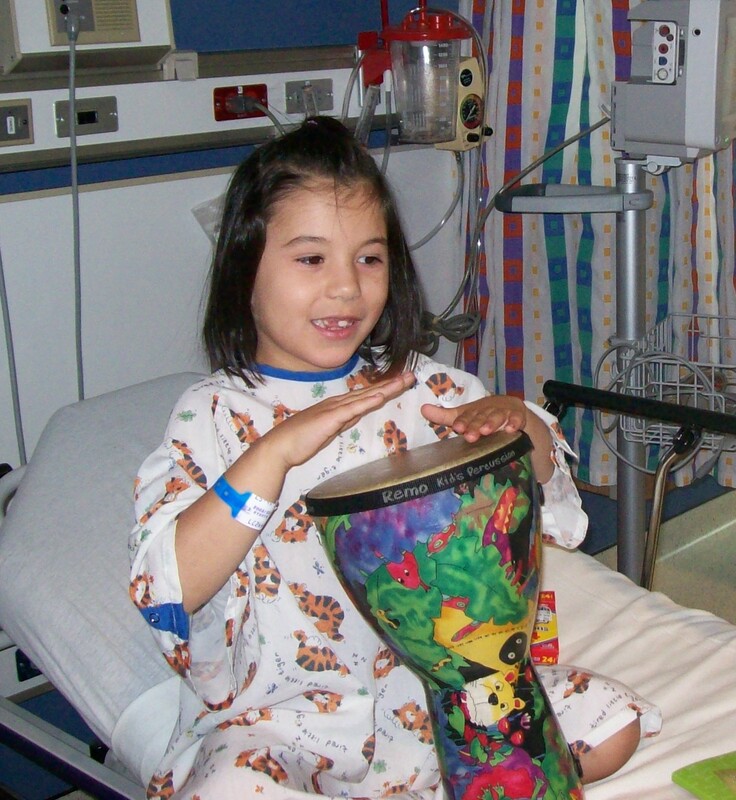 From physical and occupational therapy, to training and fitting of adaptive devices, and support for transitioning back to the school or community, Shriners Hospitals for Children provide comprehensive care that helps children lead a full, active and healthy life. Orthopadics: Since the first hospital opened its doors in 1922, providing care for pediatric orthopaedic conditions has been a foundation of Shriners Hospitals for Children. Shiners Hospitals can help children with essentially any orthopaedic condition, other than an acute trauma..
Shriners Hospitals for Children is dedicated to providing medical and rehabilitative services to children with congenital deformities and conditions, problems resulting from orthopaedic injuries, and diseases of the neuromusculoskeletal system. At 12 of the locations, the orthopaedic physicians and clinical staff have access to movement analysis laboratories. These high-tech labs use a system of reflective markers, high-speed cameras and computers to develop a model of a child’s walking pattern that can provide data to assist the medical team in recommending the best treatment plan. In addition to innovative treatments and therapies, several Shriners Hospitals for Children have in-house orthotics and prosthetics (O&P) departments capable of creating a full range of devices. The O&P teams collaborate closely with the physicians, nurses and occupational and physical therapists to achieve the best possible outcome for their patients. Shriners goal is to help each child become as healthy and independent as possible. We are dedicating to providing a complete range of appropriate medical and rehabilitative services to achieve this objective, including surgeries, physical, occupational and recreation therapies and orthotics and prosthetics. At Shriners Hospitals for Children, each patient receives an individualized care plan incorporating the full range of needed multidisciplinary services, always incorporating the patient and family’s goals and addressing their concerns. Cleft Lip and Palate: At Shriners Hospitals for Children, patients with a cleft lip and/or palate are treated by a multidisciplinary team of experts who work together to improve the child’s ability to eat, communicate and breathe, and to correct the child’s facial structure when necessary. Each patient’s personalized treatment plan may include surgery, orthodontics, and hearing, speech and psychological therapies to help them achieve the most complete recovery possible. For more information about a particular condition contact your local Shriners Hospitals for Children directly or call 800-237-5055 in the U.S. or 800-361-7256 in Canada.